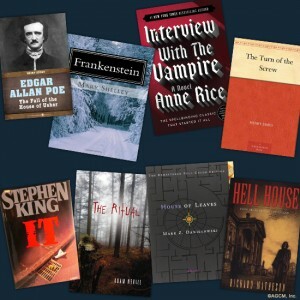 With Halloween lurking just around the corner, there’s nothing like a good scary story to get you in the spooky spirit. We’ve compiled a list of our top 10 Halloween tales sure to send chills right to your bones. Some stories you may already be familiar with, but isn’t it also fun to take that unfamiliar road and see where it leads? You just may want to leave the lights on all night. Let us know what you think of our favorite Halloween tales and share your favorites below!